Your source for the newest knives and accessories. We carry thousands of new production knives, representing most major knife or knife accessory manufacturers. A wide variety of cutlery (collectors, hunting, pocket, kitchen, etc) or cutlery related accessories, at discount prices. 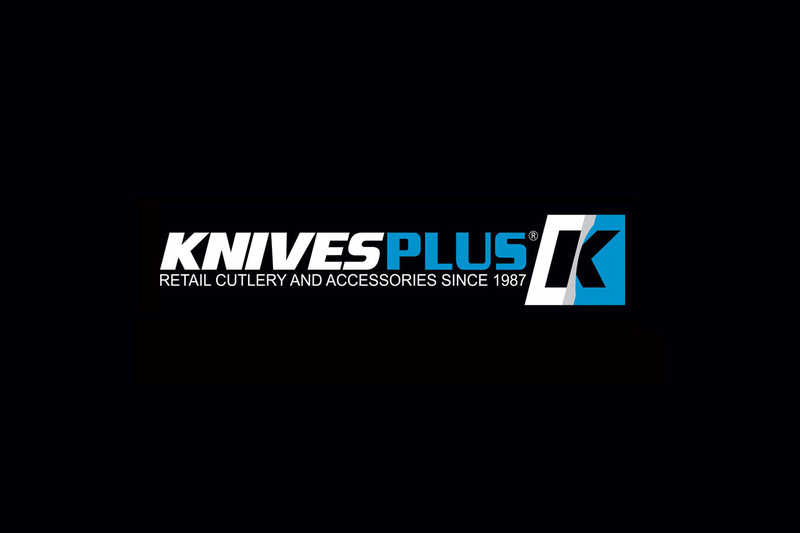 Retail cutlery and accessories store since 1987.